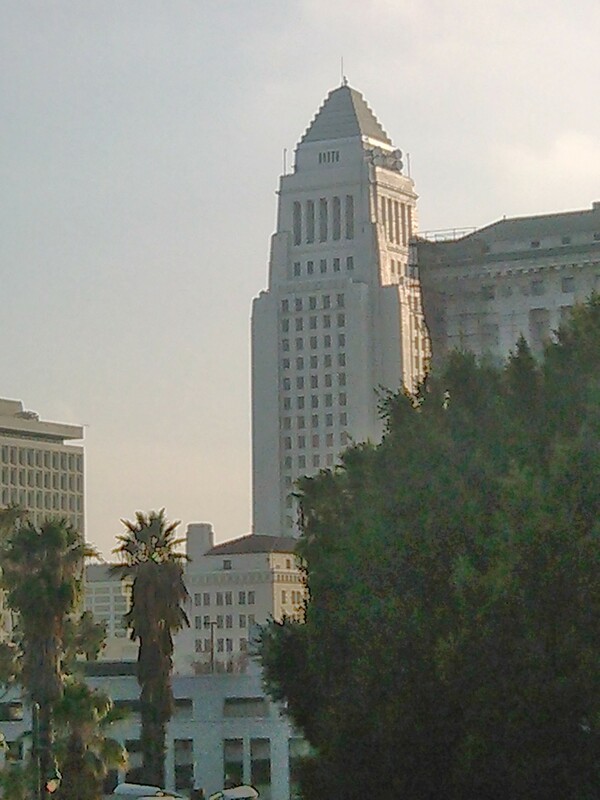 Call our department of process servers for Huntington Park, CA at (213) 352-0533; Operators are standing by 24/7/365. above table shows the pricing for Huntington Park California. The list of court documents below are linked to an information page. Click the link.